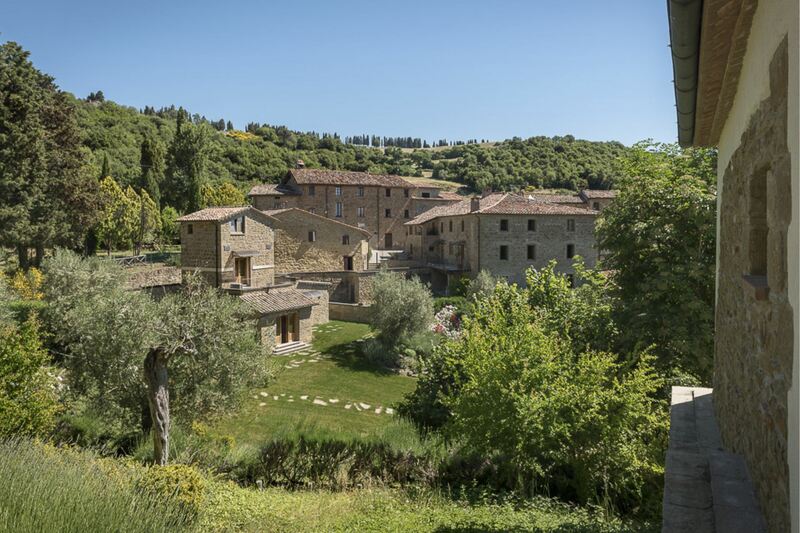 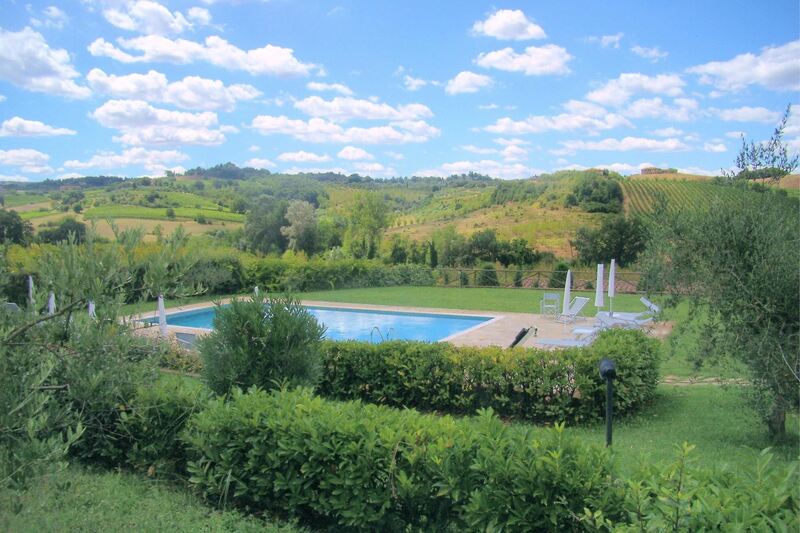 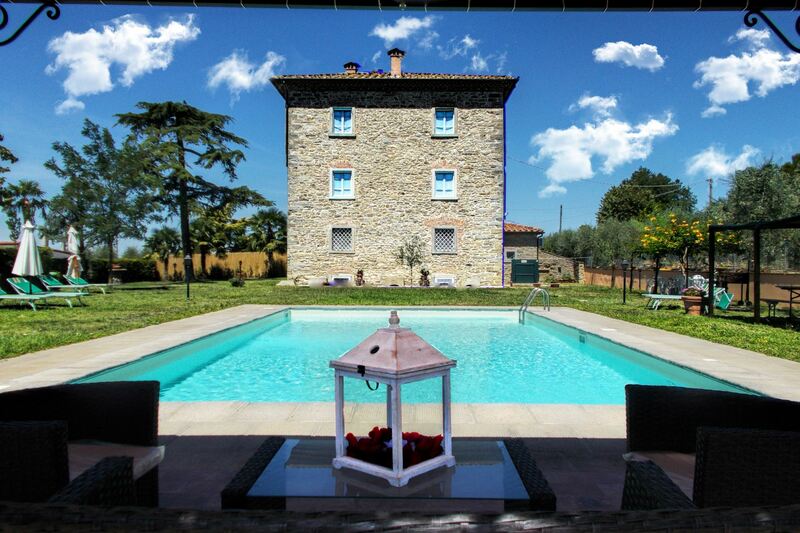 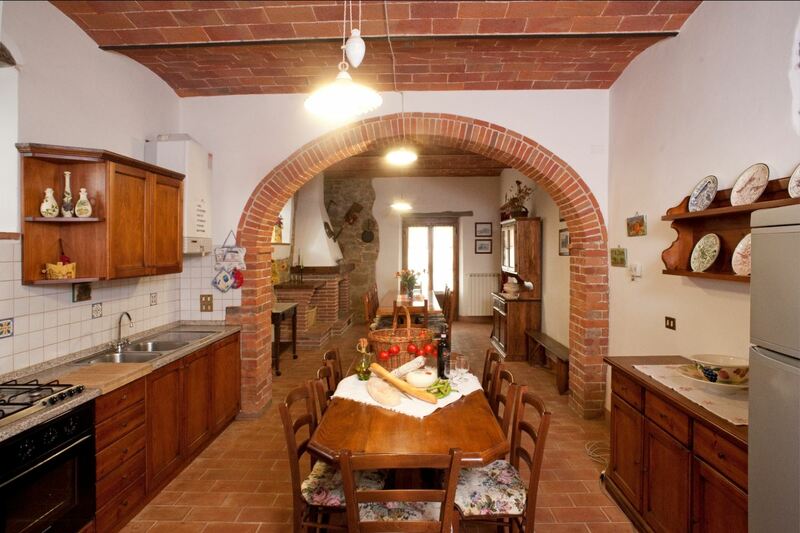 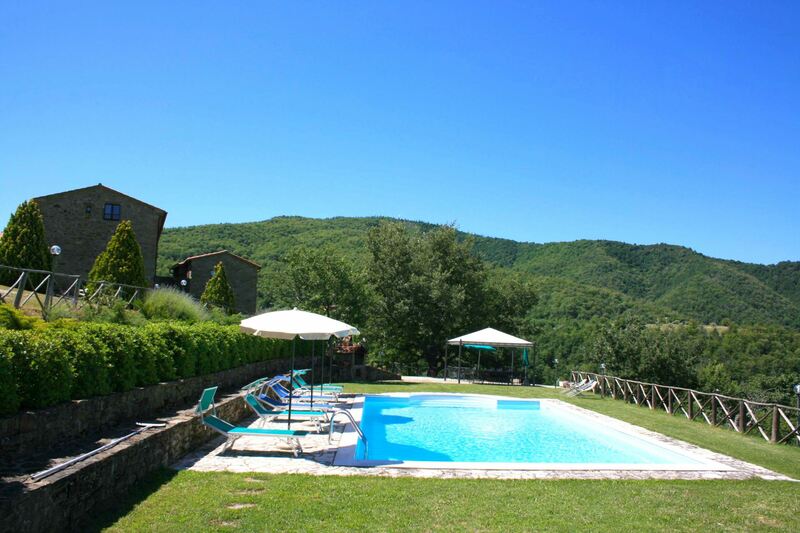 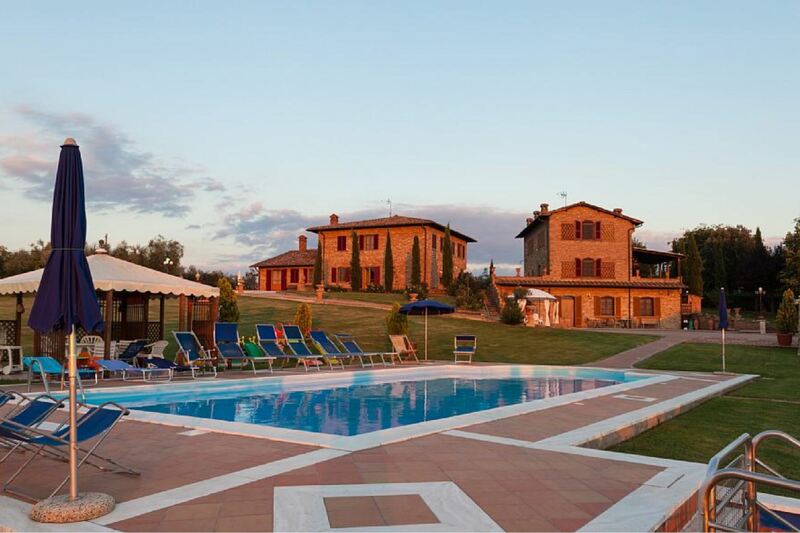 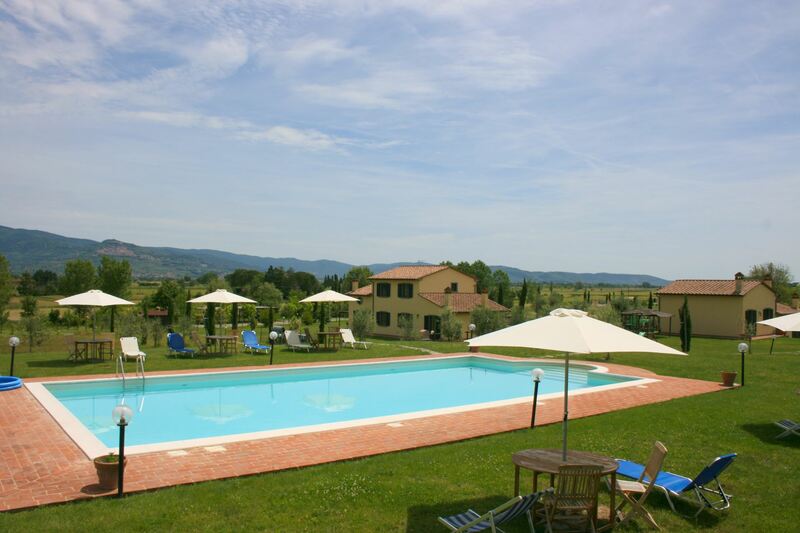 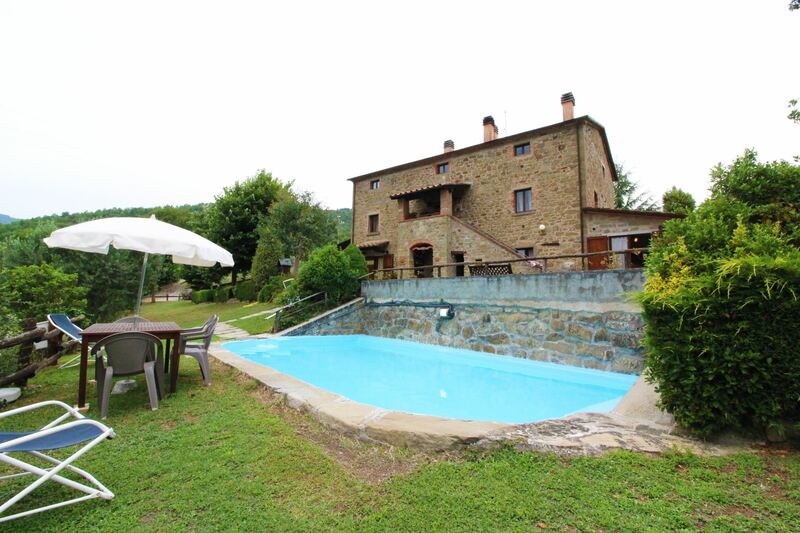 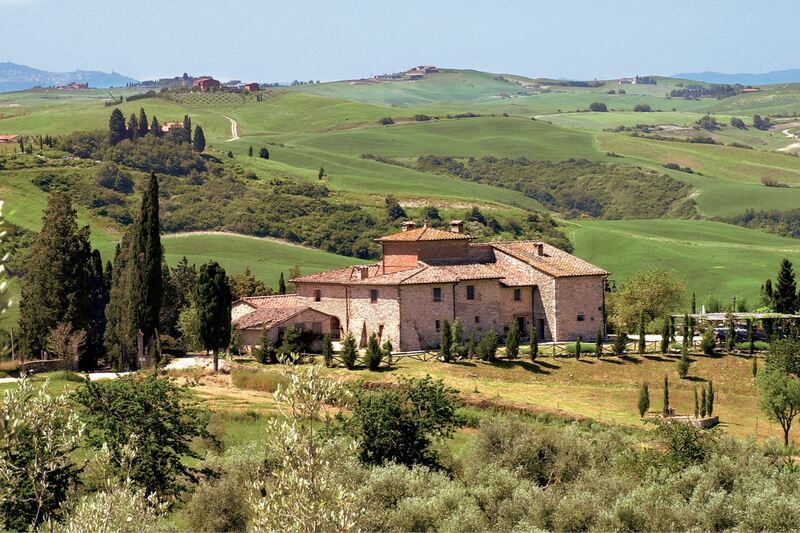 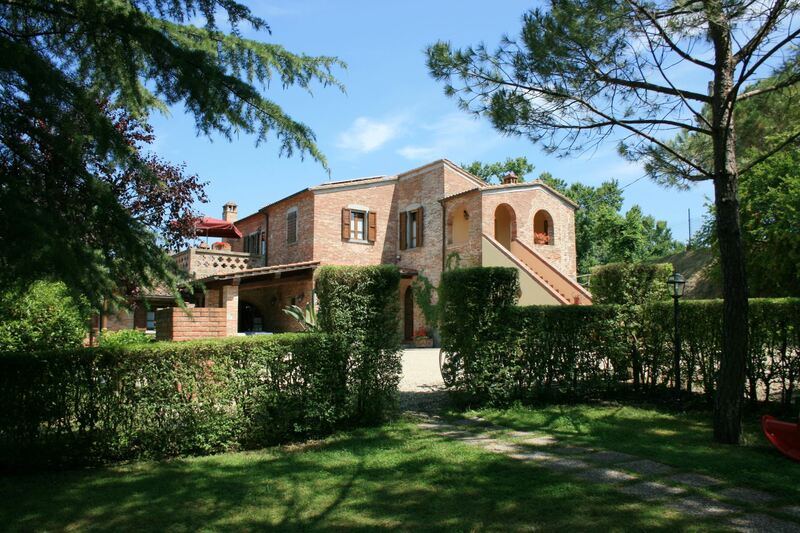 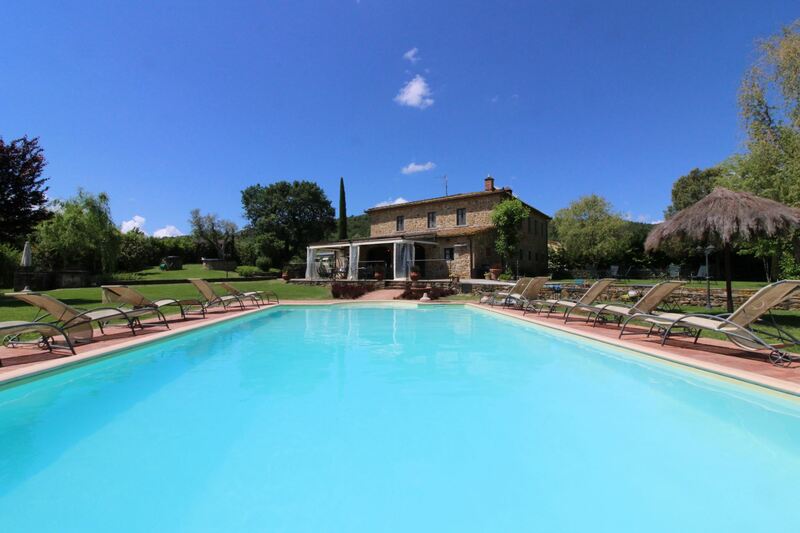 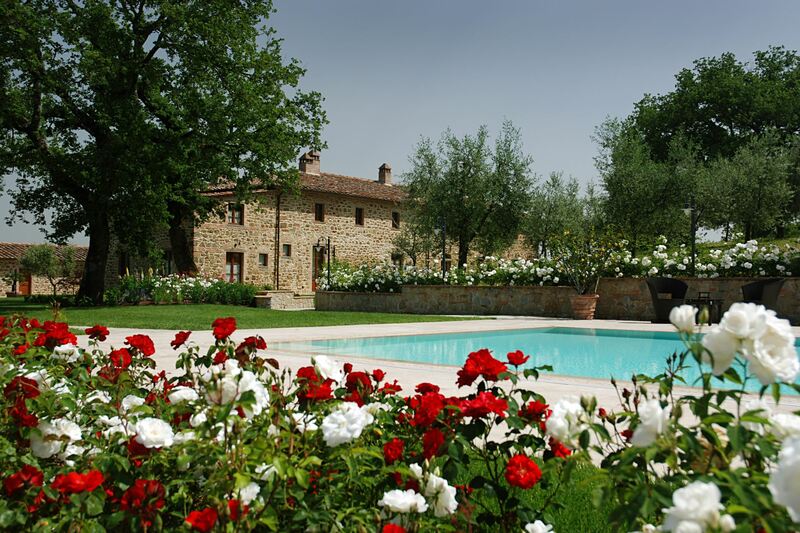 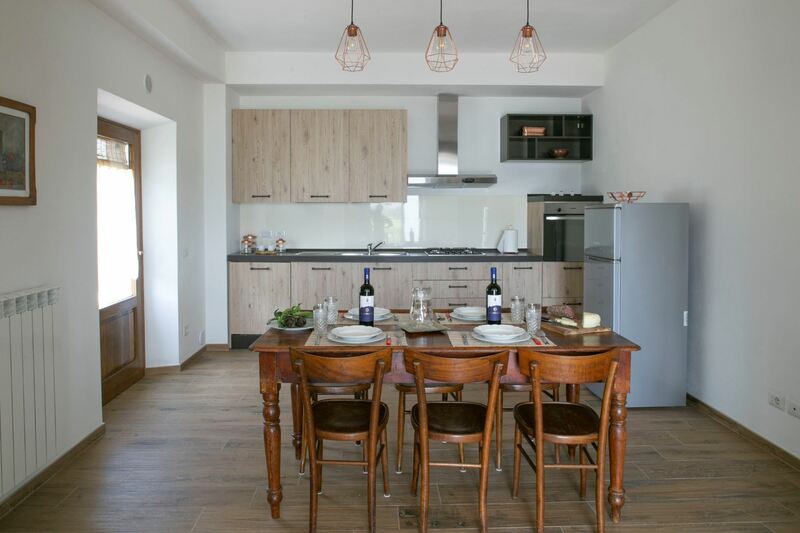 Here following our selection of Holiday Villas, Farmhouses and Apartments for groups from 12 to 35 persons, situated in the most beautiful areas of Tuscany, Umbria and Lazio. 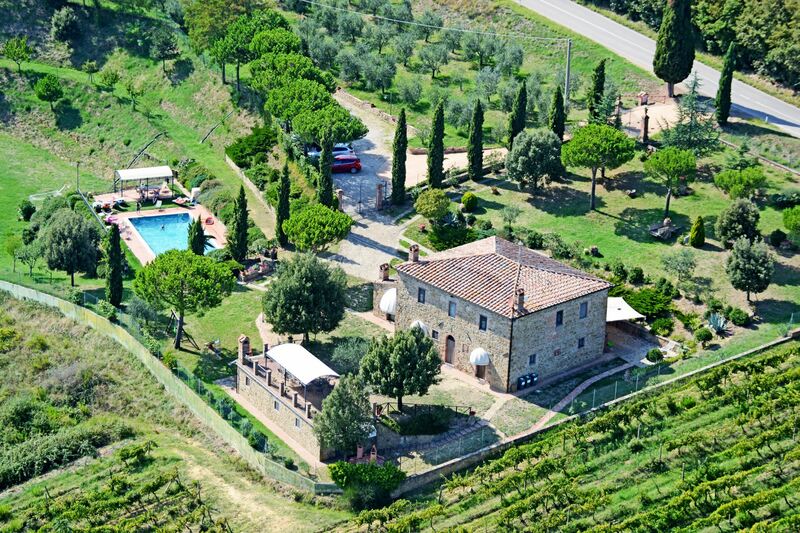 Luxury villa in a panoramic position with two swimming pools, an external one and a heated one with sauna, ideal for rentals in all seasons. 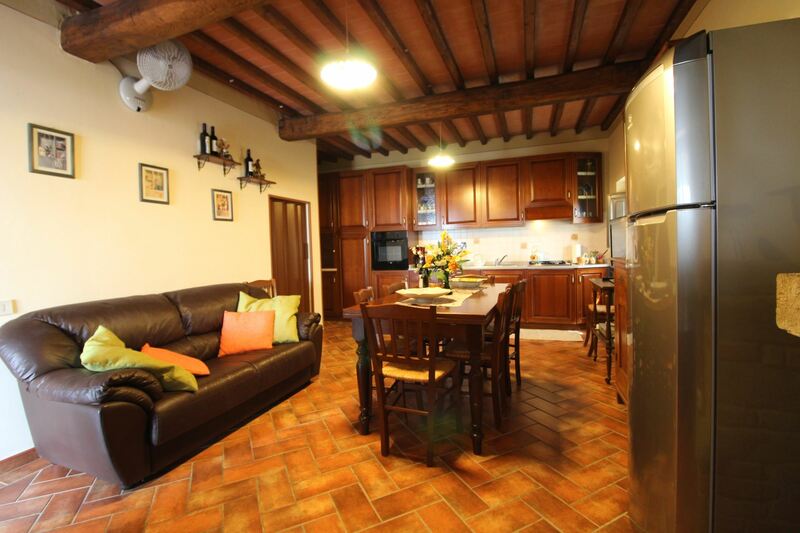 Each room is equipped with satellite TV, mini bar and Wi-Fi.